Kenya is the safari capital of the beautiful African continent. 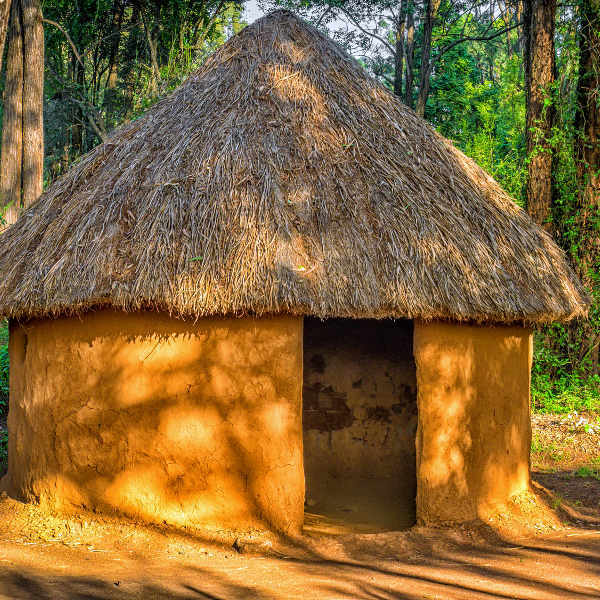 It is humbly nestled on the equator with its terrain extending roughly from Lake Victoria to Lake Turkana, and south-east to the Indian Ocean. This beautiful and nourishing land is home to approximately 48 million people. Popular attractions include Fort Jesus in Mombasa and Karura Forest in Malindi. Cheap flights to Kenya are now available for a limited period of time, so get packing for your African Serengeti journey! Nairobi is the home of Jomo Kenyatta International Airport (NBO), which is a 30-minute drive from the city centre. Jomo Kenyatta International Airport serves a multitude of airlines – including South African Airways, Kenya Airways and Ethiopian Airways. Non-stop international flights to Nairobi depart from Johannesburg. The flight duration from Johannesburg to Nairobi is approximately 4 hours. Kenya is blessed with incredible nature reserves bound with exquisite animals and plant species. Malindi boasts vast attractions such as Arabuko Sokoke National Park and Watamu Marine National Park. This tourist village in Langata, Nairobi is made up of bomas (homesteads) and it displays the traditional customs of several Kenyan tribes. This cultural centre will keep you entertained with talented locals performing traditional dances and songs. 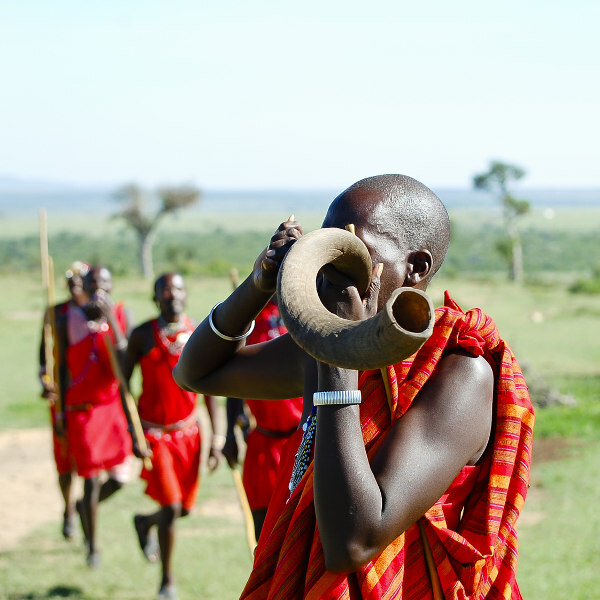 The Maasai people live along the Great Rift Valley, with a population of nearly 900 000 people. 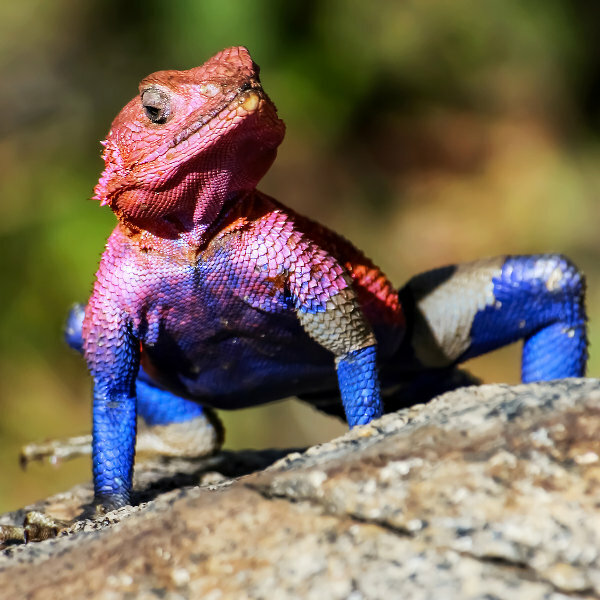 They are easily identified by their beautiful and colourful clothing with eye-catching patterns. These nomadic people remind you of ancient East Africa. The climate in Kenya varies from tropical along the coast, to mild inland, to dry in the north and the northeast parts of the country. The best time for wildlife viewing in Kenya is during the dry season (late June to October). The dry season is ideal because spotting animals is much easier, the days are sunny and there are less mosquitoes. The Maasai Mara wildebeest migration occurs between mid-August and late October witness as the herds return from their stay in Tanzania’s Serengeti. The dry season is Kenya’s peak season, which means crowds of people at many popular parks and an increase in prices. November to May (wet season) is perfect for majestic scenery, so grab the chance to witness Kenya’s lush green landscape. The rain comes in short showers in the afternoon or evening, except in the months of March, April and May. The wet season is ideal if you’re looking for cheap flights to Kenya as the room rates drop, in the low season throughout the country. Kenya overwhelms you with blissful images of widespread savannahs teeming with wildlife, embracing the African sun. This East-African gem ignites the most profound feelings of content as you take in the vast lands, which sees the annual migration of almost two million wildebeest, zebras and other majestic species. Tourists are treated to this incredible spectacle in the Maasai Mara. Kenya continues to surprise you with its contrasting images of tropical beaches, with resorts providing the most luxurious hospitality. For a marvelous beach experience in Kenya, go to Mombasa This Kenyan jewel is considered to be Kenya’s coastal heartbeat. You will be spoilt for choice when it comes to adventurous activities. Engage in scuba diving and deep sea fishing amongst other thrilling outdoor activities along the coast. Nairobi charms you with its elegance as this city has so much to offer. Enjoy scenic views a stroll through Nairobi Safari Walk conjures up the most alluring feelings as you immerse yourself in nature and the wildlife. For an authentic day-to-day understanding of Kenya and its people, visit the forgotten areas of Kisumu City. It is sure to reward you with undiscovered finds where many tourists have not been. This makes the journey through Kenya so much more special. Kisumu City boasts remarkable attractions such as Kiboka Bay, Hippo Point and amazing art markets! Kenya delivers tenfold, with many tourists returning to this wonderful African paradise. The people enchant you with their passion for life and each other. This hospitable vibrancy fuels you to do some inward reflection! Compare several airlines, and book your cheap flights to Kenya online at Travelstart. South African passport holders do not require a visa for stays of up to 30 days in Kenya. For stays exceeding 30 days, contact the South African High Commission in Kenya for more information. Make sure your passport is valid for at least 6 months and has 3 blank pages available for entry stamps. The Zika virus is a risk in Kenya. Travellers should follow guidelines to prevent mosquito bites. You should be up to date with routine vaccinations while travelling to Kenya. These vaccines include measles-mumps-rubella (MMR), diphtheria-tetanus-pertussis, varicella (chickenpox), polio, and yearly flu shot. Travellers are also advised to get a vaccination for hepatitis A and typhoid. Tourists should remain vigilant throughout their visit in Kenya. • Beware of bag-snatching and pick-pocketing in transport hubs in cities such as Nairobi, Mombasa and other large cities. • Avoid walking around at night. • Do not carry large amounts of cash and do not wear expensive jewellery. • Always carry a copy of your ID with you.